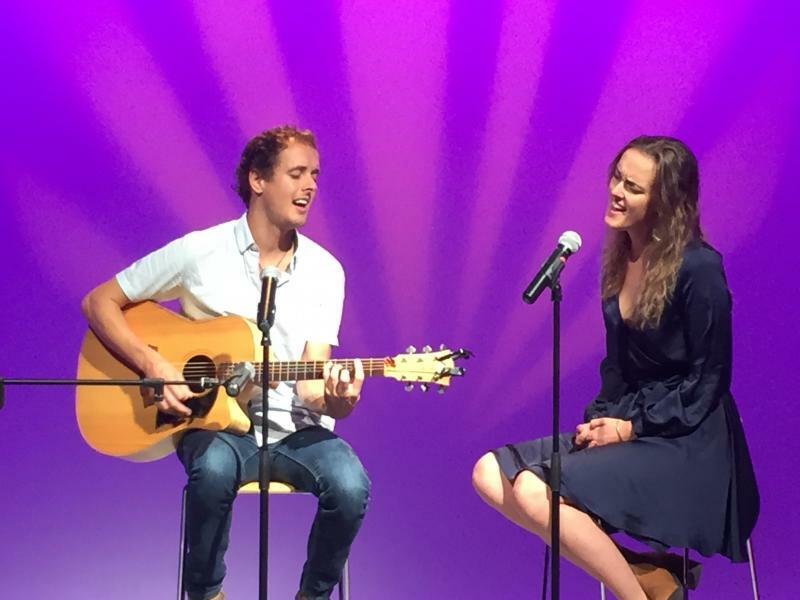 Brother and sister duo Jasper & Jane Hawkins bring a magical synergy to the stage, captivating audiences wherever they go with a sound that has been likened to that of Simon & Garfunkel and Fleetwood Mac. 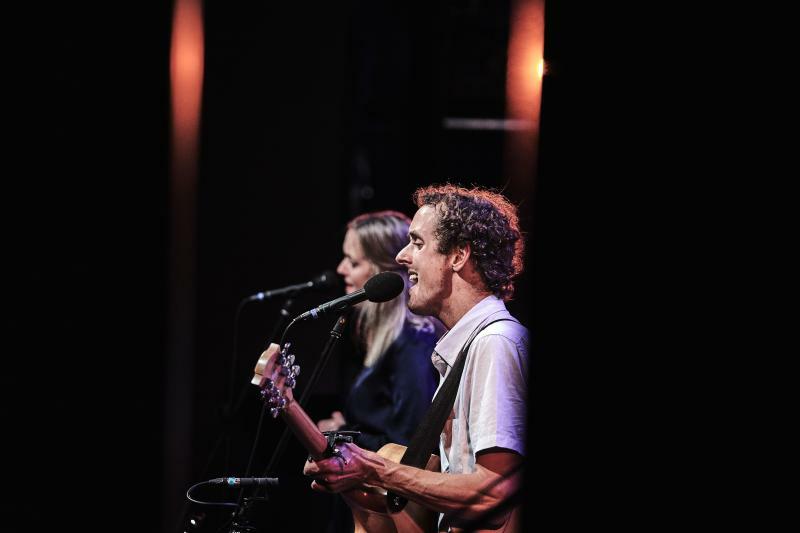 Their music has taken them on tour around New Zealand and they frequently perform at weddings, functions and other private events. They have an extensive repertoire of cover music, from old classics to modern hits. 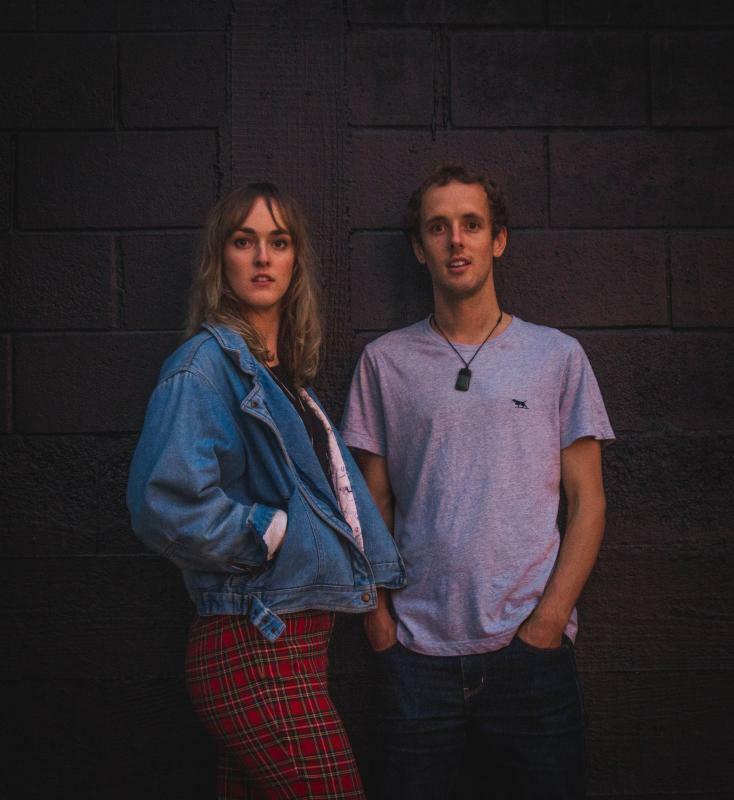 Jasper and Jane are able to tailor their performance to suit your event, whether it be laid back acoustic vibes, upbeat party tunes or a combination of the two.